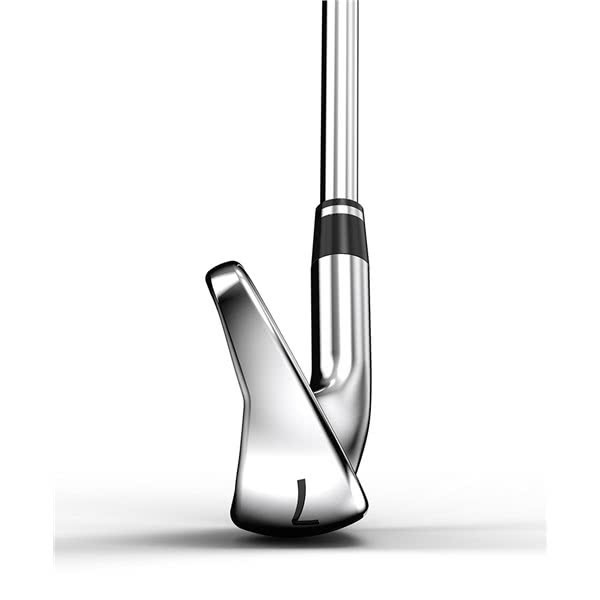 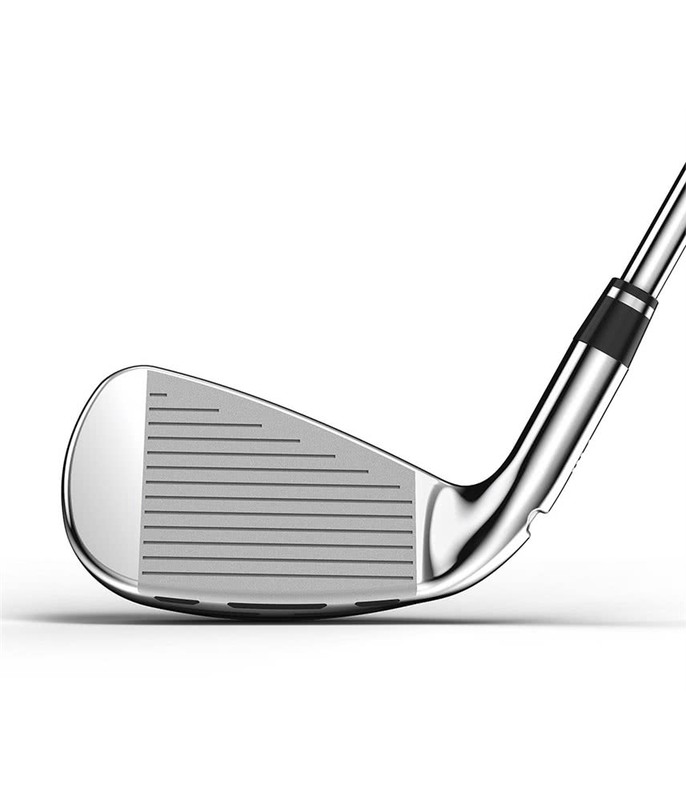 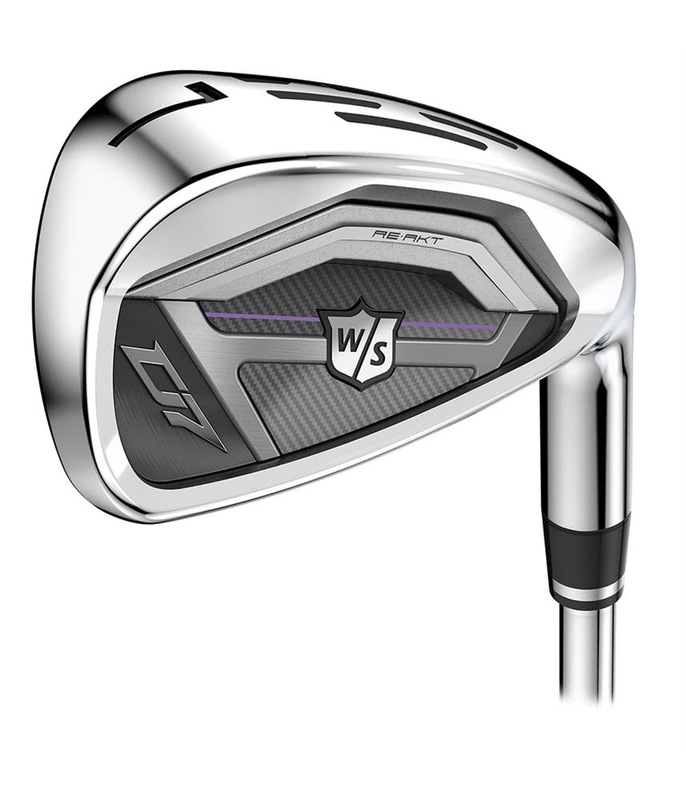 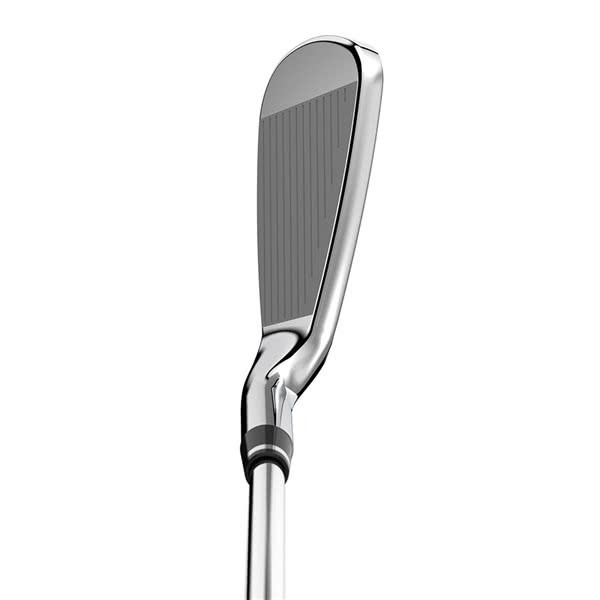 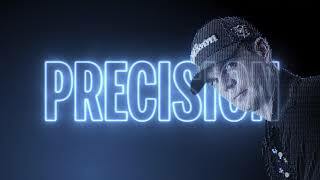 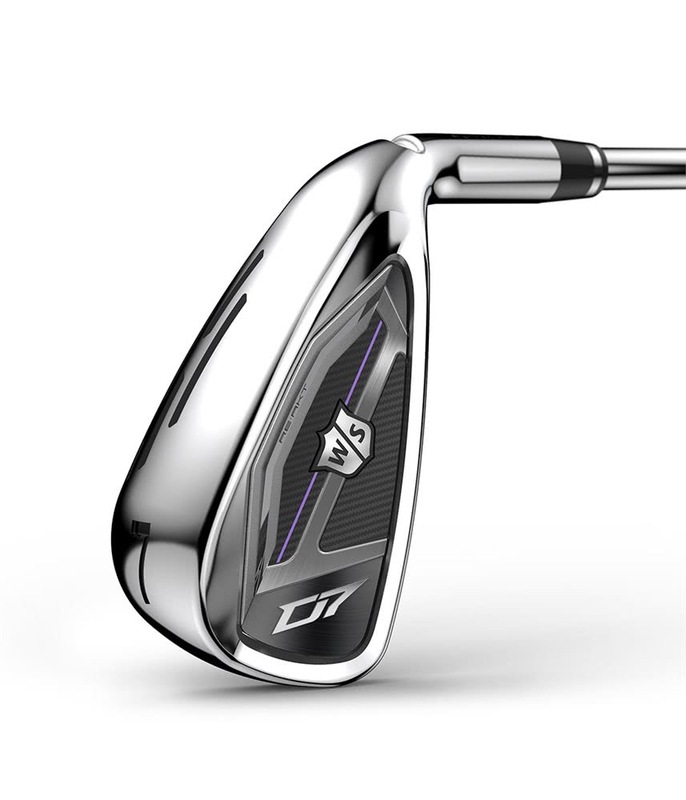 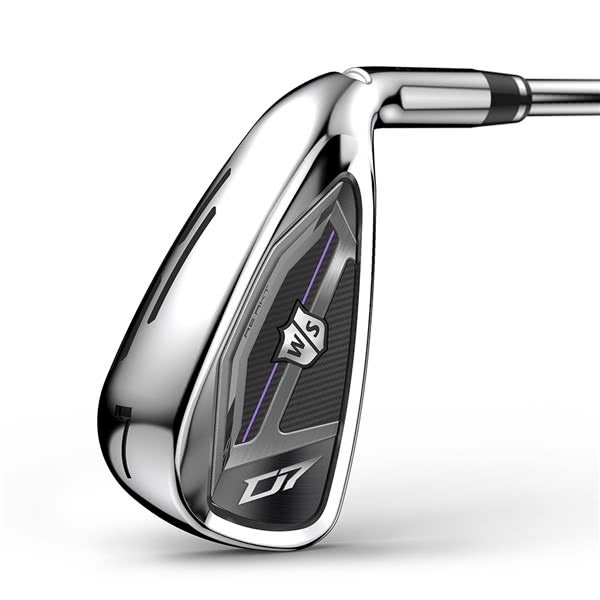 Wilson Staff have developed the Ladies D7 with RE*AKT technology to produce the ultimate game improver iron that delivers distance and precision. 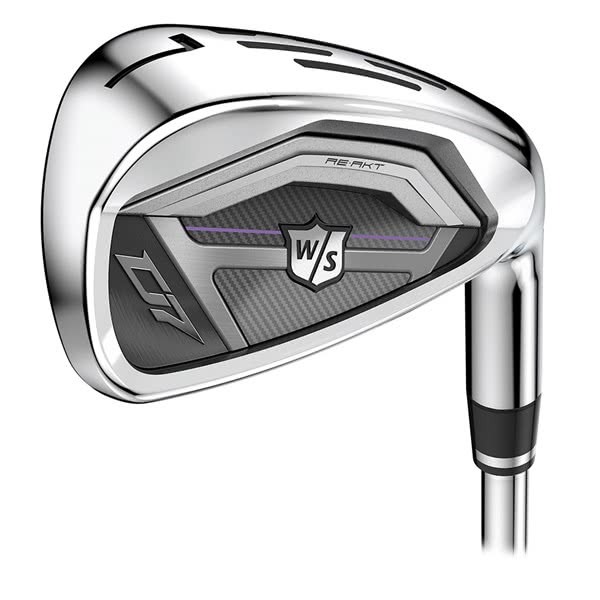 To continue the premium feel of this excellent game improver iron, Wilson have fitted the UST Mamiya Recoil 460 graphite shaft as standard. 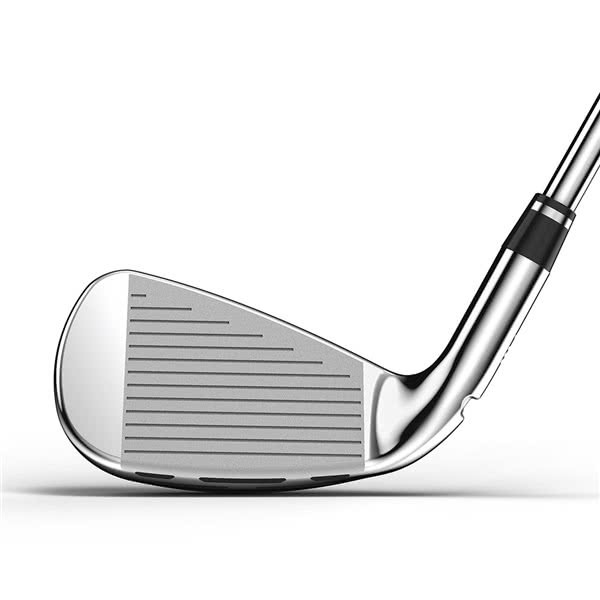 The Recoil 450 is a lightweight graphite shaft that will produce a high trajectory and spin rate for increased carry distances and improved control on mishits. 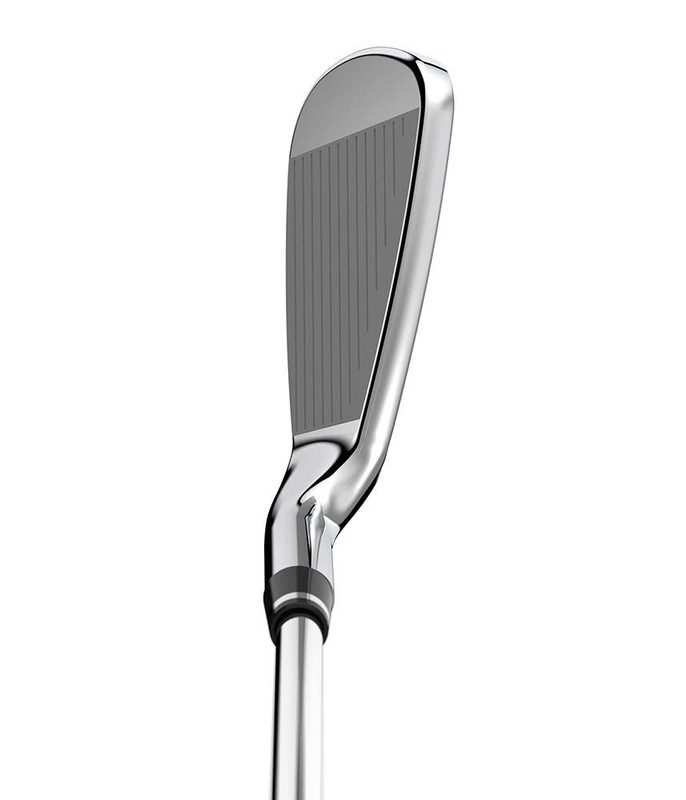 Length 37.5" 37" 36.5" 36" 35.5" 35" 34.75" 34.5"